Hiccup doesn't fit in with the other Vikings on the island of Berk. He isn't rough or tough, but he is friends with a dragon! 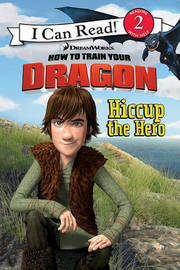 Then when danger arrives, to the Vikings' surprise, it is Hiccup who saves the day.